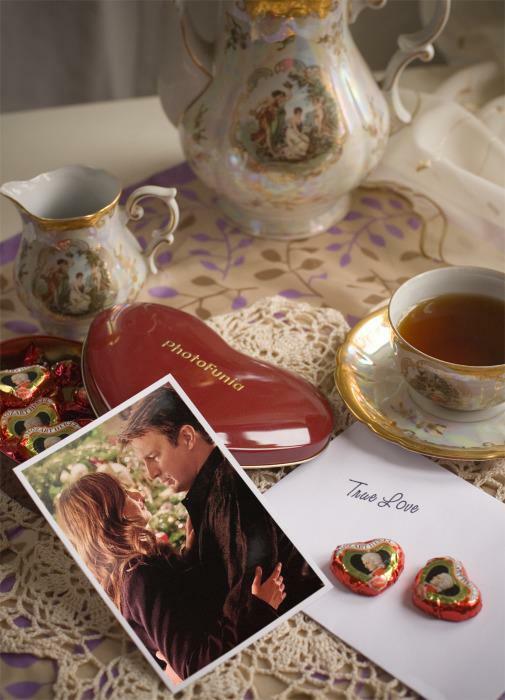 Caskett 사랑. . Wallpaper and background images in the Caskett club tagged: caskett castle. This Caskett fan art contains 터키어 커피, 터키 커피, 커피 브레이크, 차 휴식, and 티 브레이크. There might also be 한잔, 구리, cuppa, cupper, 공식 만찬, 저녁 식사, and 차.